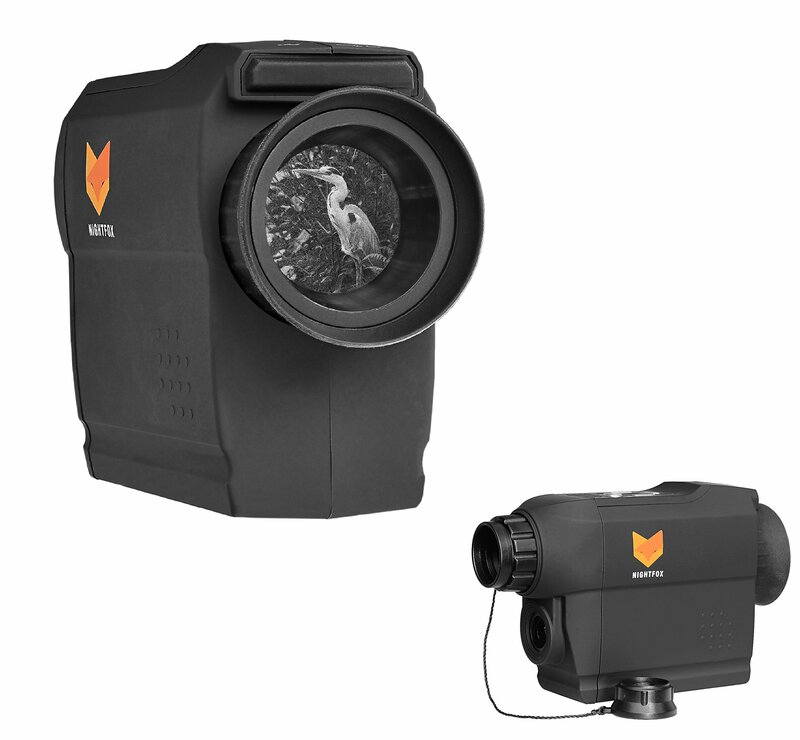 7 levels of infrared illumination, viewing range of 100-150m at night. 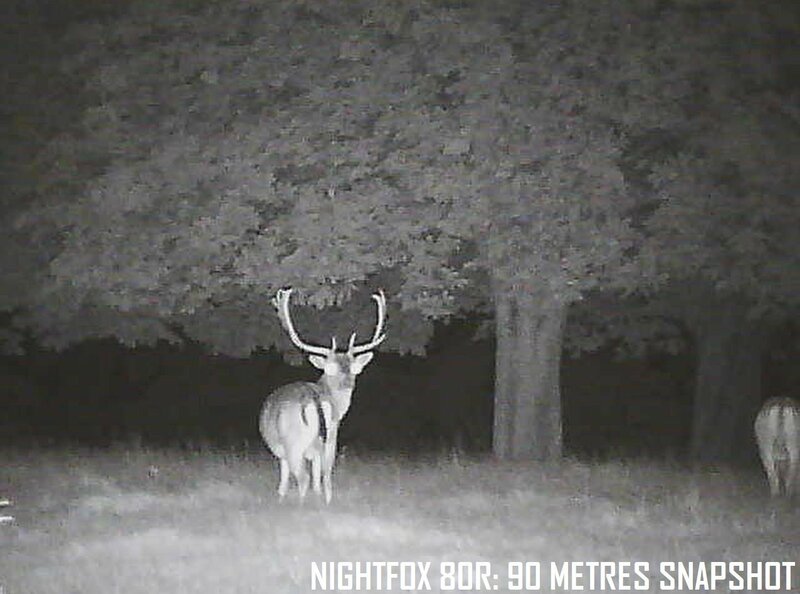 7x magnification and 2x digital zoom. Record photos and videos, play back files on the device, or transfer by USB (micro SD memory card required). Due to its small size and simple button layout, the 81R is a breeze to make use of, with only one hand. Switch it on, hold it up to your eye, and you’re off – into the night. As well as having the ability to record footage, the 81R’s menu is highly customisable. 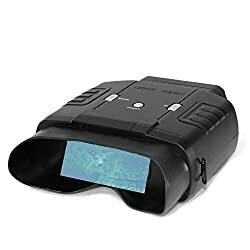 As an example, other night vision devices have bright screens that damage your own eye’s natural night vision. It is easy to adjust the brightness setting at the 81R’s LCD screen, and your chosen brightness level will even be remembered after switching the device off. 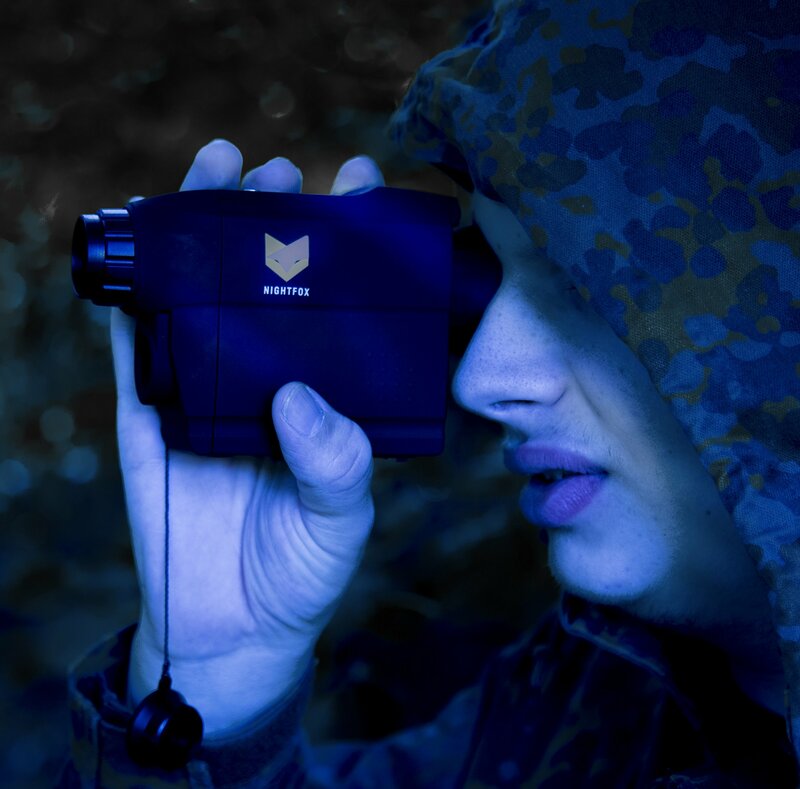 On the pocket-sized Nightfox 81R, there are seven levels of IR (1.5W 850nm) to light up even the darkest surroundings: the maximum viewing range is 150 metres at night, depending on ambient light levels. 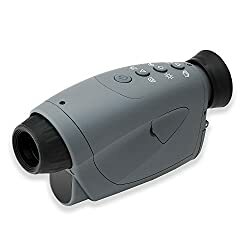 7x magnification and 2x digital zoom will assist you to pick out your mark at the clear screen. 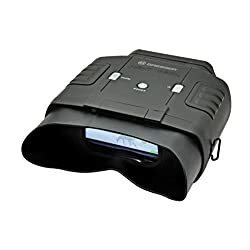 View your recorded files right away at the device, or quickly and easily transfer your photo and video files by SD card or USB cable to watch at home or share with others. 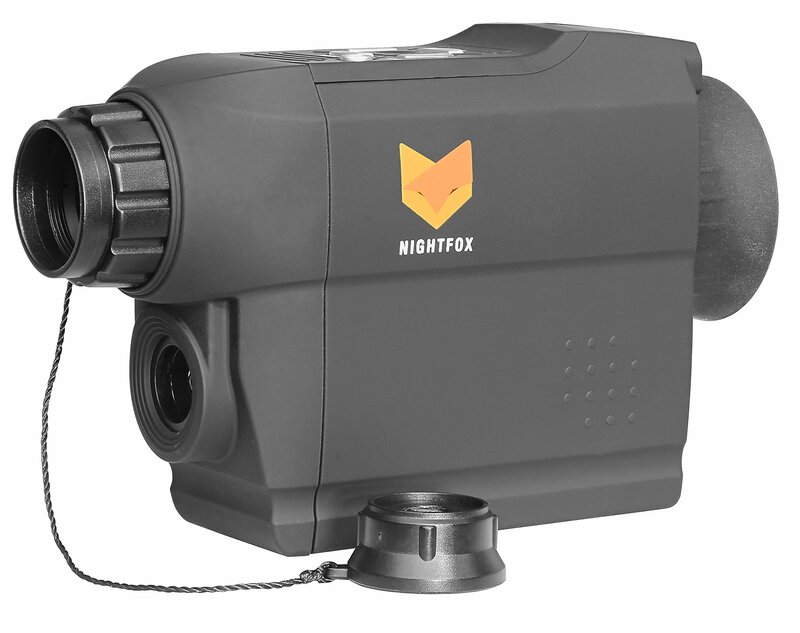 The Nightfox 81R weighs just 250 grams, but its tough casing and long battery life (2 hours on max IR, 5 hours with IR off), make it a reliable little unit. 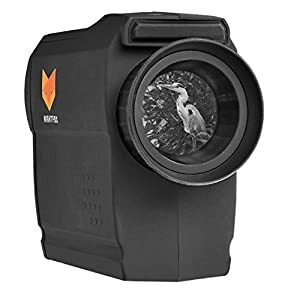 It also comes with a Nightfox 18 month warranty, and British product fortify, to guarantee you many rewarding night-time adventures. 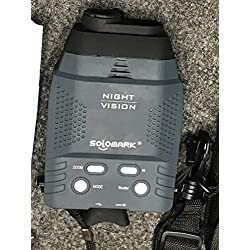 Please note:The unit requires four AA batteries (either alkaline or rechargeable Ni-MH) and, for recording, a Class 10 Micro SD Card. Record photos and videos, play back files at the device, or transfer by USB (micro SD memory card required). Weighs just 250g (apart from batteries; 4x AA required). Battery life of 2hrs on maximum IR, or 5hrs with the IR off. Nightfox 18 month warranty, and British product fortify.